Michael Vlasto aboard Dakota FD-781. 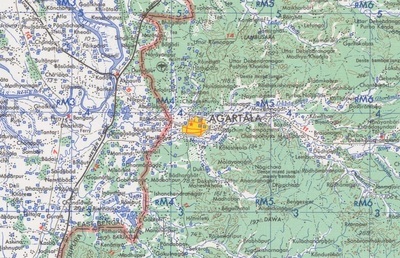 At 11.00 hours on the 28th April 1943 a C47 Dakota aircraft landed in a jungle clearing a few miles west of the Irrawaddy township of Bhamo. Eighteen sick and wounded men from 8 Column boarded the plane and flew out to the safety of India. This incident has become one of the most iconic stories to emerge from the first Chindit operation. The RAF Dakota belonging to 31 Squadron was piloted that day by Flight Officer Michael Vlasto. His great skill and bravery in landing the plane on what was basically just a jungle clearing, was the difference between life and probable death for the stricken Chindits involved. From that moment forward, Vlasto and his heroic crew were always looked upon as honorary members of 8 Column and have been forever revered by the wider Chindit family. 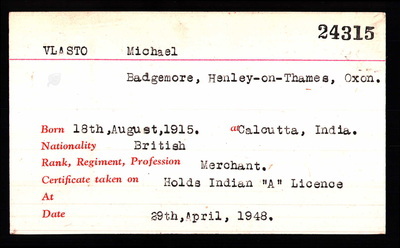 Michael Augustus Vlasto, born in Calcutta on the 18th August 1915 and was the son of Augustus Alexander and Mary Adeline Vlasto. His father's family, from a Greek Orthodox heritage, had been successful worldwide merchant traders for a number of generations. As was common in those days, Michael was sent back to England for his education and attended Charterhouse School in Surrey, coincidently, the same school as Orde Wingate. On his return to India, he worked for Ralli Brothers at their business base in Calcutta, beginning his employment in 1936. 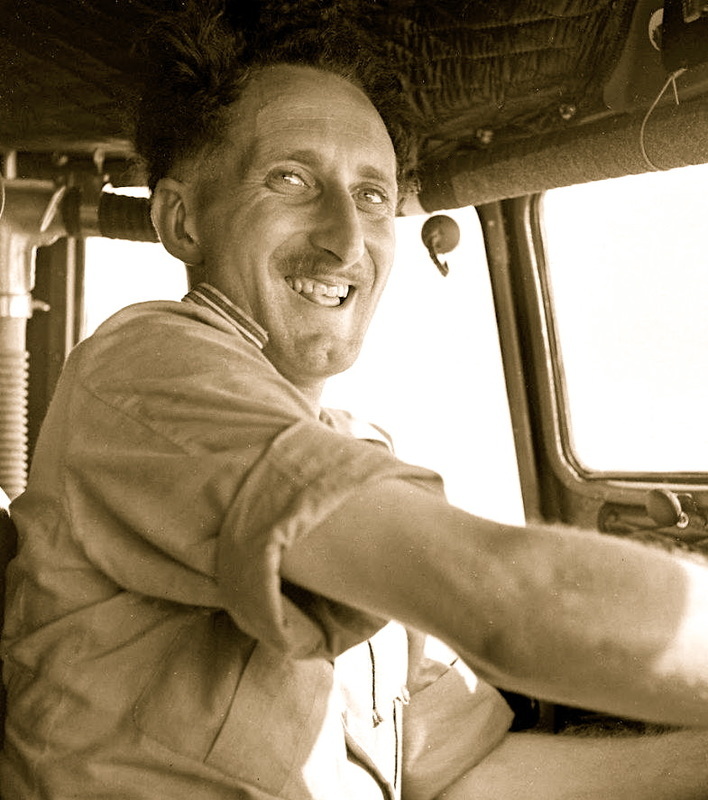 He returned to his role with the company after WW2 ended and continued his service up until his retirement in 1966. Ralli Brothers was a large merchant trading company with business centres all over the world. In 1851 the company expanded its empire to include the Indian cities of Calcutta and Bombay, the Vlasto family, as cousins had been heavily involved as partners over many decades. Our DC 2's were old ones from America. We put in a lot of hours during this period and some of these aircraft were underpowered and had a tendency to swing. We had been refuelling from four gallon tins on the sand strip, when the local Sheik turned up and began measuring the wings of our aircraft with his umbrella. When we asked him what he was doing, he told us he was going to make one of his own! Once we tried to make a DC-2.5 at Bangalore by putting DC-3 engines on to a DC-2. The resulting plane flew quite fast, but when I was waiting to fly it back to Lahore, a character called Flight Sergeant Herring from 194 Squadron, swung his Hudson whilst landing at Bangalore and wrote the 2.5 off. To be honest, I was rather relieved as I wondered how long the old airframe could stand it. Congratulations to the pilot (Vic Lazell) who dropped the money, he did some good shooting and 9 out of the 10 packets were successfully collected. In early 1943, Vlasto was awarded the first of his two Mention in Despatches for his service with 31 Squadron whilst supplying Allied units in Northern Burma. 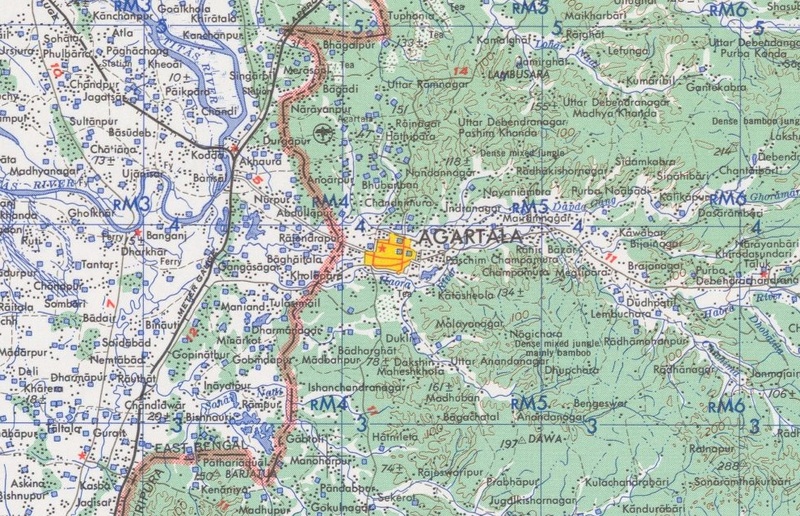 In February 1943, 31 Squadron began supply drops to Operation Longcloth, firstly, from their original air base at Dhubalia and then subsequently from Agartala. 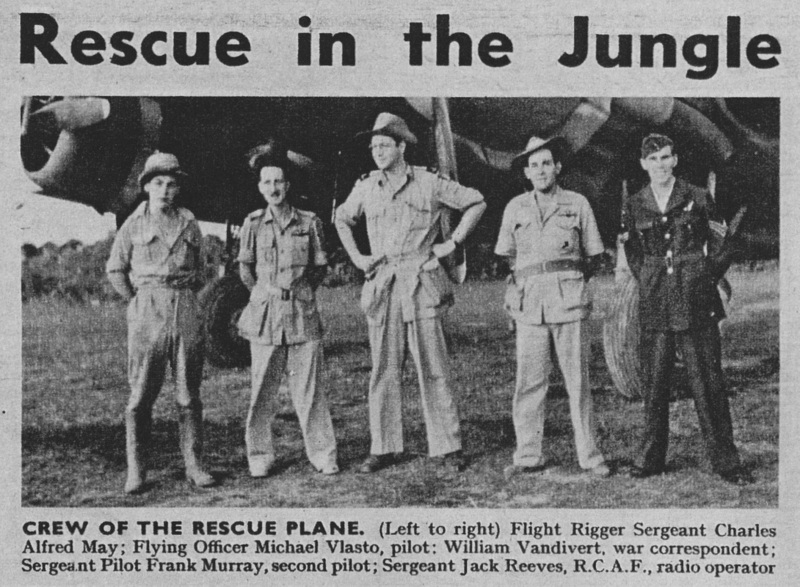 The crew of Dakota FD-781 after landing at the jungle clearing near Sonpu. Also shown is journalist William Vandivert (centre). The story of the Dakota landing at Sonpu has been told many times on these website pages. In an attempt not to repeat the same information too many times, I have decided to use only one of the descriptive accounts available on this page. It is taken from the book 'Wingate's Lost Brigade', written by Phil Chinnery, but is in fact an amalgamation of first hand accounts given by men and journalists present at the time. My thanks must go to Philip for allowing me to reproduce his text on these pages. On 23rd April, Corporal Worsley fell by the side of the track. Suffering from acute jungle sores and with legs swollen to twice their normal size he could go no further. His platoon stayed behind to guide him to the next bivouac, but he would not budge and was left to follow in his own time. By now the troops were completely out of rations and water was becoming scarce. The next day Corporal Walker fell out again, this time from exhaustion. He had been suffering from dysentery for the past two weeks. Three Gurkhas fell out with him. During the day the men were sent down to a nearby stream to bathe and to try to remove some of the lice which plagued them. On 27th April, a message was dropped to the men: 'Mark out 1,200 yard landing ground to hold twelve-ton transport.' 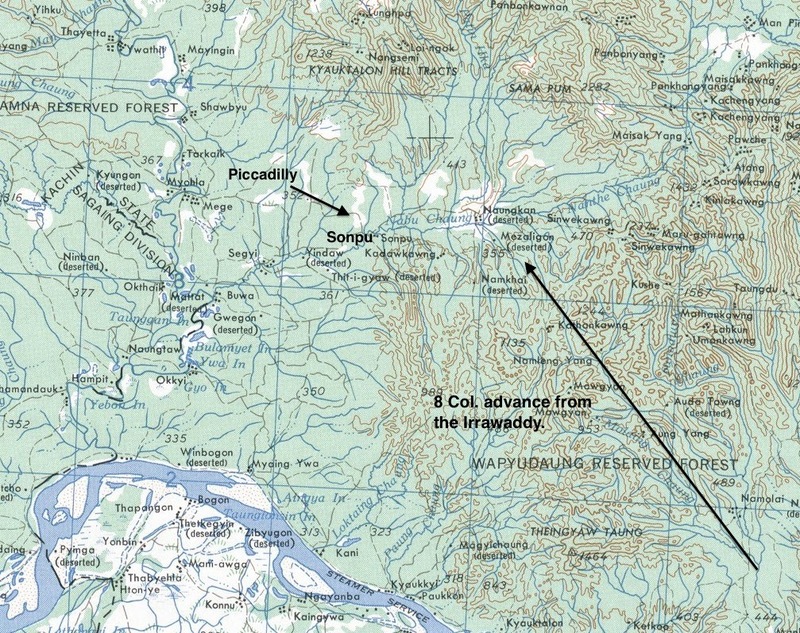 A second message gave details of the route out taken by Major Fergusson of 5 Column who had by now found his way back to India. The plane was soon surrounded by bearded, malnourished men. But who would go out in the plane? There was only one answer: the wounded would go out first — Corporal Jimmy Walker of 7 Column, who had dropped out of the column with dysentery and an infected hip, but had dragged himself along behind them; Private Jim Suddery who had been shot in the back, the bullet going right through him; and Private Robert Hulse, shaken every couple of hours by violent fits of vomiting. Lieutenant Colonel Cooke also went aboard. This was a controversial decision which provoked much discussion among those left behind, that being, should the most senior soldier from the group leave the field ahead of his men. 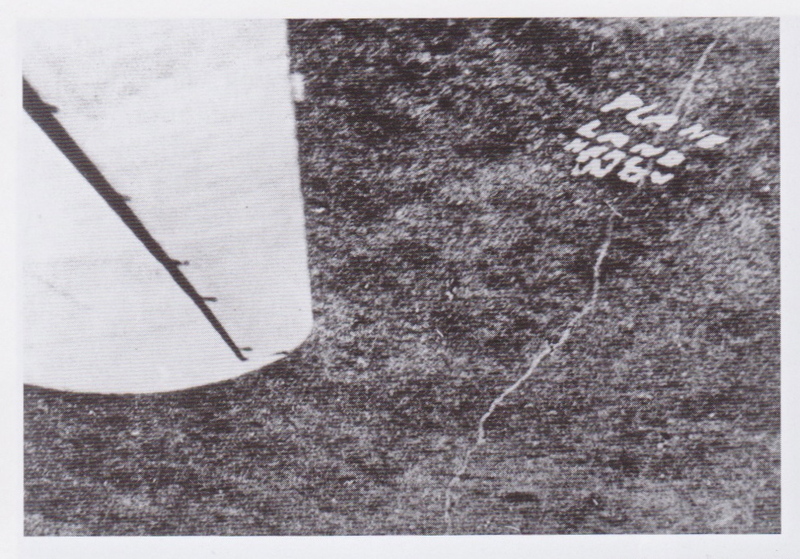 Michael Vlasto gripped the control column as the end of the field rushed towards his plane. The runway was too short and they were overloaded. With knuckles white and his face dripping with sweat, he pulled back on the stick and the plane staggered into the air, brushing against the treetops below. 'God bless number eighteen,' he said. 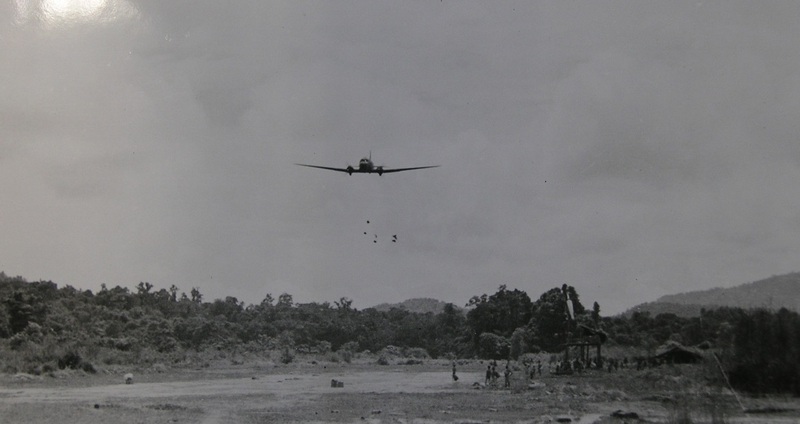 A sight for sore Chindit eyes, as a Dakota transporter plane drops supplies over Burma. "Boy was I afraid; when I looked across at the pilot after we had cleared the trees, there was a pool of sweat in his lap. Was I glad to see the tops of those trees go by!" 'Plane Land Here Now' was the request that 31 Squadron so nobly answered. This air rescue undoubtedly pioneered the air evacuation of the wounded and sick from deep inside Burma during our second Chindit campaign in 1944. It also set the pattern for all future campaigns in that theatre of war. Before General Wingate left for Quebec and the Allied Conference held there, he told me that the air rescue carried out by 31 Squadron was an acorn, and that one day I would see it grow into an oak tree. He kept his word, and from then on air recovery of the sick and wounded took place all over South East Asia. 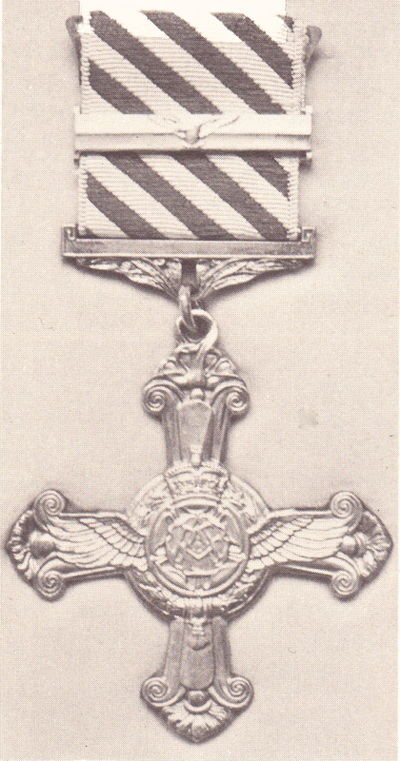 The inspired attempts of Lummie Lord and his crew and the final magnificent effort of Mike Vlasto and his crew, set the seal on the outstanding performance of 31 Squadron, who throughout our campaign supplied all our needs, even when we were beyond the Irrawaddy and in frightful weather and flying conditions. At times we gave the squadron some frightful dropping areas, varying from mountain tops to deep valleys and river banks, but they always met our requests. 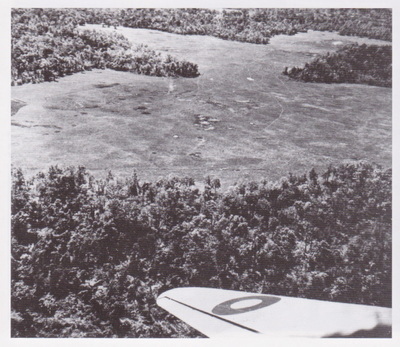 The large jungle clearing at Sonpu, where Michael Vlasto landed Dakota FD-781 on the 28th April 1943. As far as I can ascertain, Michael Vlasto attained the rank of Wing Commander during his time with the RAF and was awarded a bar to his DFC later on in the war. He was also Mentioned in Despatches on one further occasion. In 1962 he married Margaret Mancor and the couple had one son, John Michael Vlasto who was born in 1964. Michael sadly died on the 7th June 1997 in the village of Pen Selwood, located close to Wincanton in Somerset. ​Seen below is one final gallery of images in relation to this story, please click on any image to bring it forward on the page. ​Copyright © Steve Fogden, January 2016.